Ark Encounter is located in a prime Northern Kentucky area, within driving distance of cities like Cincinnati, Lexington, and Indianapolis. From museums to a horse park to nature-themed attractions, the tri-state has plenty to offer both kids and adults. No matter what your interests, learn more about vacationing near the Ark Encounter. The state-of-the-art 75,000-square-foot Creation Museum brings the pages of the Bible to life, casting its characters and animals in dynamic form and placing them in familiar settings. Prepare to believe. 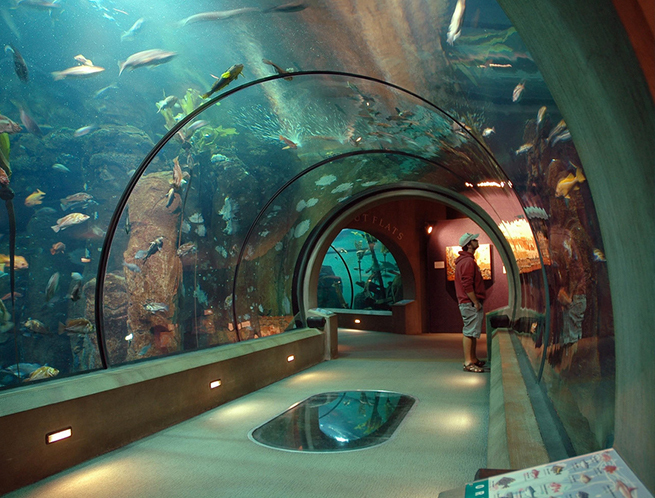 Get crazy close to sharks, rays, amphibians, reptiles, fish, penguins, and other aquatic animals. 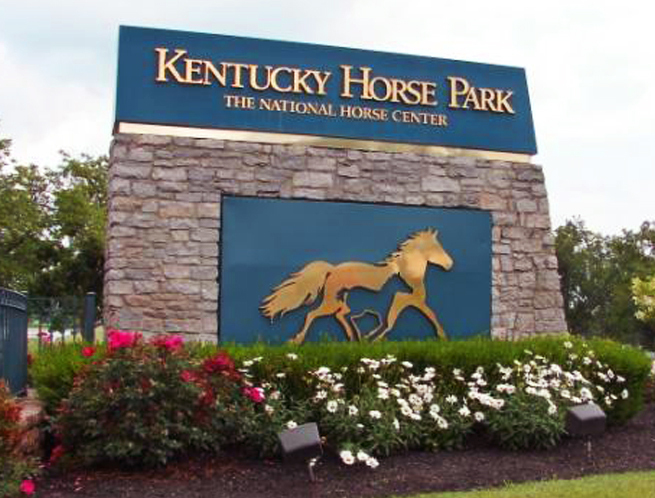 Get into the unbridled spirit at the Kentucky Horse Park, one of the world’s best equine competition facilities. 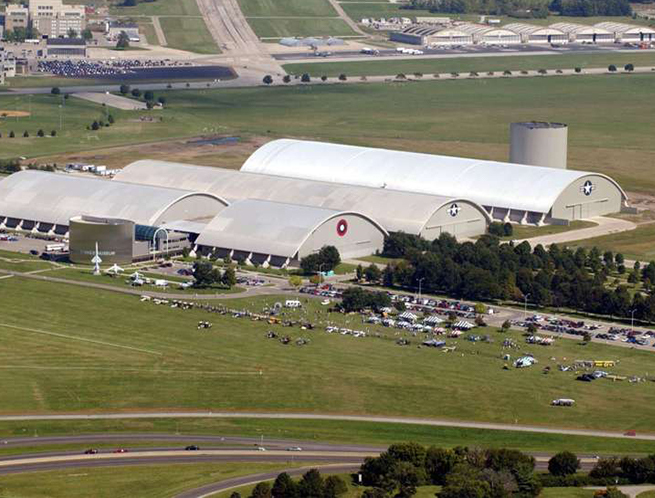 Experience history and see more than 360 aerospace vehicles and missiles at the oldest and largest military aviation museum in the world. Admission is free! Discover other popular tourist attractions near the Ark Encounter and Creation Museum by navigating through the map below. You might be surprised at what you find on the route from the airport, to your hotel, and to the Ark!